When people were told they could be creative in what they wanted from Couple of Mugs we felt that we had most bases covered. 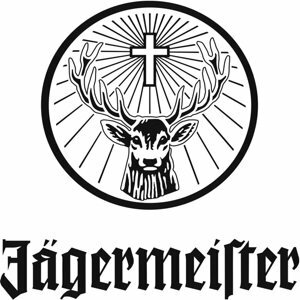 One base we certainly hadn’t anticipated was the proposition of a ‘Jäger Truck’. 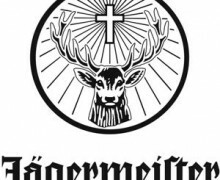 So when Stuart and Kayleigh approached us asking if we could serve ‘Jäger Bombs’ to unsuspecting guests at their upcoming wedding we were delighted to oblige. And so it went that on a warm September evening Cedric rolled up at Stoke St Gregory Village Hall armed with three litres of the fiery German liquor Jägermeister and copious amounts of Red Bull. The guests arrived and were greeted by a Jäger Train, where a domino rally of Jäger bombs set the tone for a fun evening ahead. Generations old and young lined up waiting to sample one of the syrupy pick-me-ups. The sight of grandparents pleasantly chatting whilst supping on a Jäger Bomb caused much amusement to the wedding party. As the evening progressed, the temperature dropped and guests started enquiring about the possibility of a cuppa. 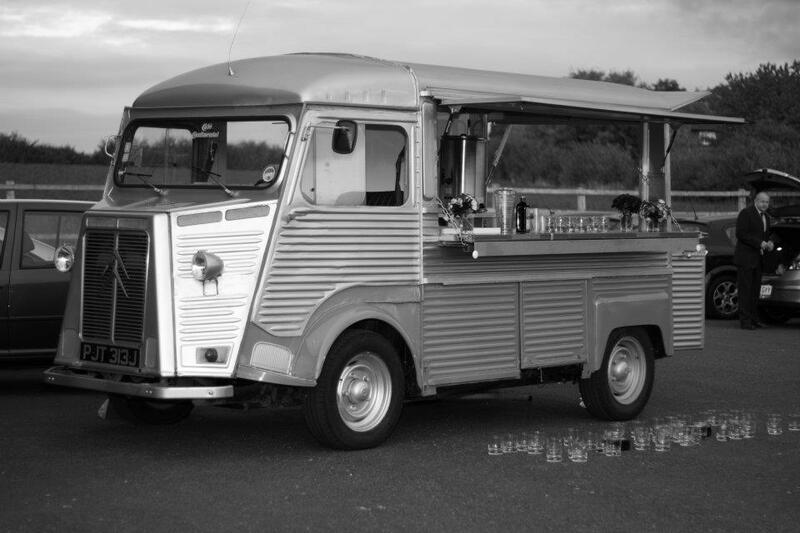 Prepared for all eventualities we fired up the boiler and ended up taking orders for a Jäger Bomb’s and a cup of tea to make quite possibly the first ‘Jäger Tea Truck’ ever to grace a wedding. Couple of Mugs were really pleased to be part of what was a great evening. Everyone had a great time and Kayleigh looked beautiful. The feedback gained about the’ Jager Truck’ was brilliant, it has inspired us to think of more unique concepts for Cedric.